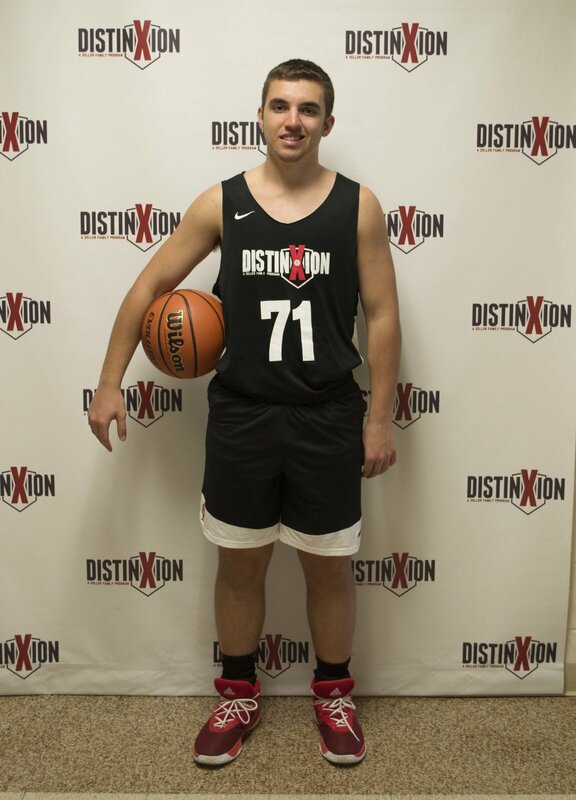 My name is Austin Messmore and I chose DistinXion because of the character aspect and being able to learn from Coach Luke. I think their coaches can help me develop as a player and as a person. My goals in basketball are to keep working hard so I can hopefully play varsity as a sophomore; I'd also hope to one day play in college. In college I am interested in studying mathematics. My dream job is to become a radio broadcaster. Outside of basketball I enjoy hanging with friends and family, watching movies, and shooting clay pigeons. "Be quick...but don't be in a hurry."